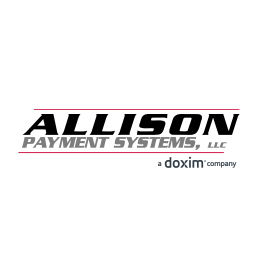 Allison Payment Systems discusses how implementing Solimar's SOLsearcher Enterprise (SSE) has allowed them to effectively index, store, search and retrieve large collections of transactional documents in a secure manner. 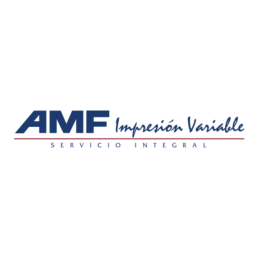 AMF specializes in developing full-service print solutions, including the design, printing and business forms management of a wide variety of print communications for their clients. 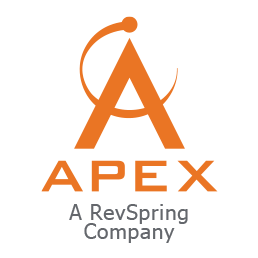 Apex Information Technologies is a technology-driven document processing company that produces effective B2B customer communications for the medical and financial services industries. 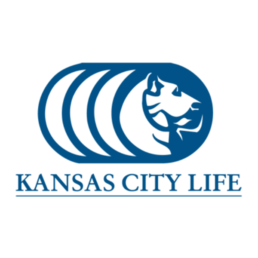 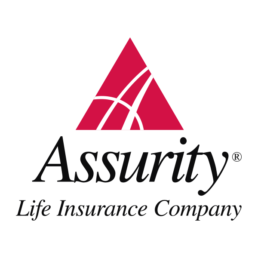 Major life insurance organization reduced operating expenses and increased productivity while improving its document distribution processes using the Solimar® Print/Director. 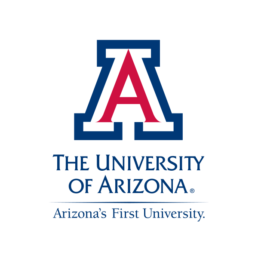 Major California based university networked its production printers, cut turnaround time on document distribution, and maximized its equipment investment with increased output volume using the Solimar® Print/Director system. 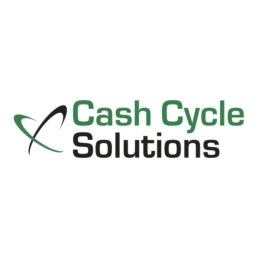 Privately held outsource service provider offers technology-based solutions targeted at document web presentment, postage optimization, electronic billing and payment, remittance processing, and intelligent data management. 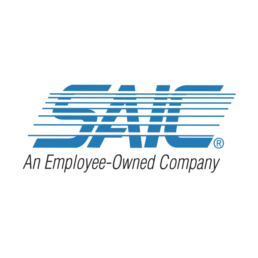 Successful service bureau uses Solimar® Print/Director to control production printing operations and SOLsearcher™ Enterprise to automate secure document Web ePresentment. 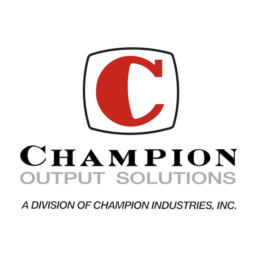 Champion Industries is a publicly held outsource service provider that leverages technology-based solutions to accomplish complex transactional document printing to nationwide clients. 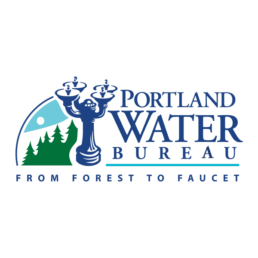 Water utility organization increased its print efficiencies while reducing document distribution expenses with the Solimar Print/Director system. 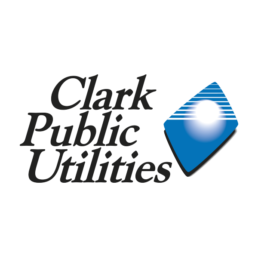 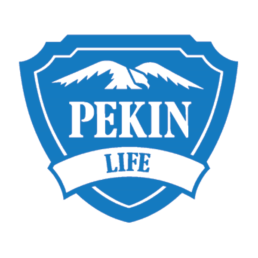 Clark Public Utilities is a public utility organization providing electric and water service to residents and businesses in Clark County, Washington. 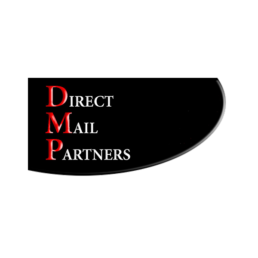 Corporate Mailing Services, Inc. (CMS) began operations in 1996 as a presort bureau providing commingling services. 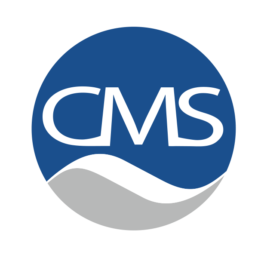 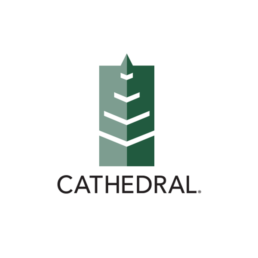 CMS is a full-service document and facilities management firm, providing a single source solution for all outgoing document communications and facilities management needs. 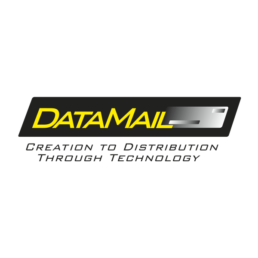 DataMail Services provides complete document delivery and data management services to support the financial credit union industry. 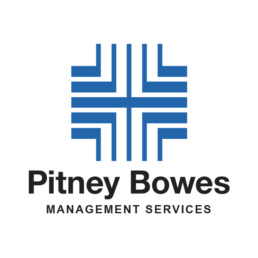 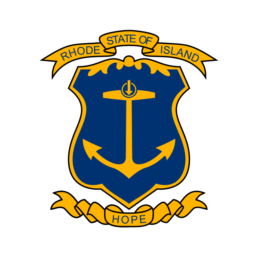 Successful service bureau uses SOLsearcher™ Enterprise to automate document Web presentment. 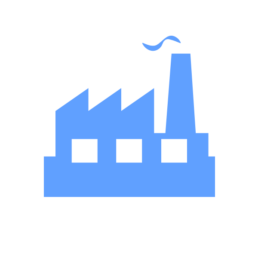 Full service outsourcing provider leverages Solimar® Print Director™ Enterprise solution to reduce processing time and increase operational efficiencies. 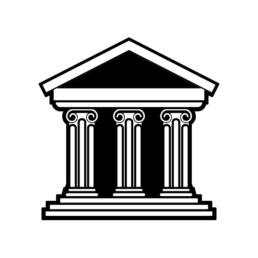 Two large European banks with dissimilar IT environments merged to create a single organization. 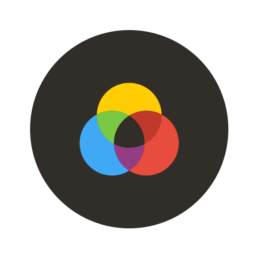 The Solimar® Print/Director system was implemented to enable disparate IT equipment and data types to easily work together. 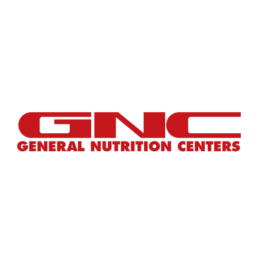 Large nutritional supplement manufacturer and retailer streamlined their internal document production through multiple platform printing and flexible print queue management. 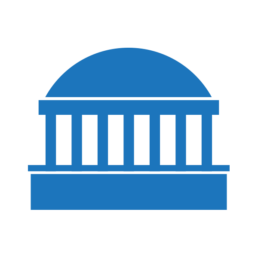 McCamish started in 1985 as a virtual insurance company and evolved into McCamish Systems in 1995. 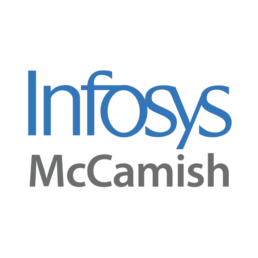 Infosys McCamish Systems, a U.S. based subsidiary of Infosys BPO, a part of Infosys (NYSE: INFY), is a leader in providing technology platforms and service solutions for the financial services industry. 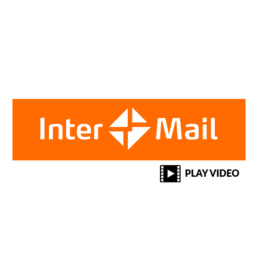 This video cases study explores the latest technology that InterMail has selected for their production environment including the Xerox Impika Compact inkjet printer and Solimar Systems Chemistry platform for workflow solutions. 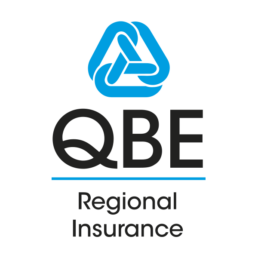 Long established service bureau implements Solimar solutions to reduce costs, gain new production functionality and increase automation. 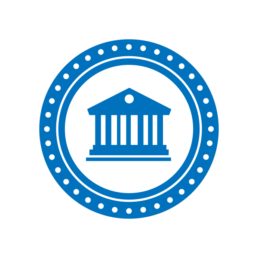 Using Solimar® Print/Director™, a leading Midwest life insurance carrier ensured regulatory compliance by shortening the distribution time of policyholder communications. 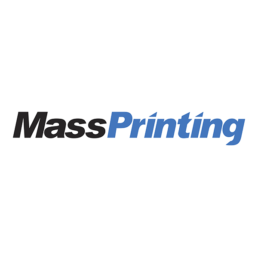 A 25 year-old printing company acquires new production printers and uses the Solimar® Print/Director™ to convert their remote legacy Xerox applications to PostScript and enhance their print management. 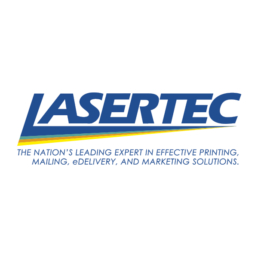 Lasertec supports its clients with statement printing, electronic document delivery, notices, tax forms, target marketing, selective inserting, graphic design, and other document related services. 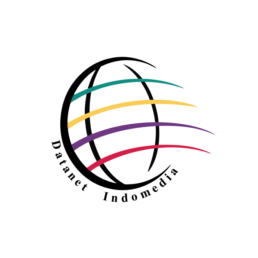 Leading direct marketing service provider leverages Solimar's SOLsearcher™ Enterprise solution to retain customer base, while increasing revenues. 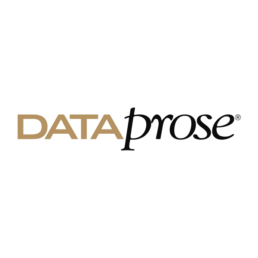 Headquartered in the midwest United States, this major service bureau implemented Rubika and other Solimar solutions to help create and manage mission critical documents. 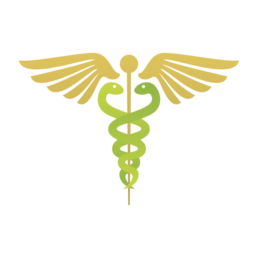 Founded in 1939 and headquartered in Michigan, this health insurance company is the largest provider in the state. 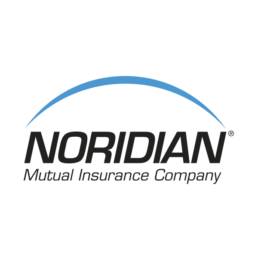 Founded in 1940 and headquartered in Fargo, North Dakota, Noridian Mutual Insurance Company (NMIC) provides health insurance and related services to its members located in the Midwestern and Western areas of the United States. 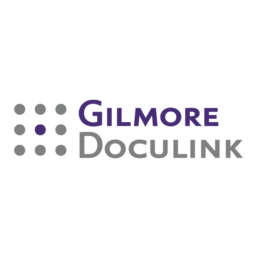 One of the nation's largest publicly held insurance organizations uses the Solimar® Print/Director™ to migrate from proprietary DJDE/Metacode printers to production PostScript printers. 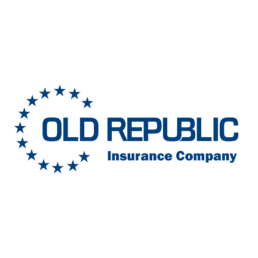 Regional insurance company implemented the Solimar Print/Director to print Xerox Metacode applications on PostScript printers, and simultaneously generate TIFF and PDF output for imaging systems and online viewing. 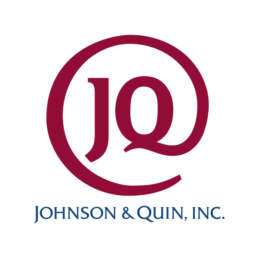 The fastest growing division of a major Fortune 500 company streamlined business processes and expanded operations with the Solimar® Print/Director system. 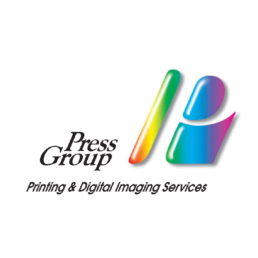 Press Group implements Solimar Print Director Enterprise (SPDE) to streamline production workflows, lower labor costs and reduce the turnaround time of customer projects. 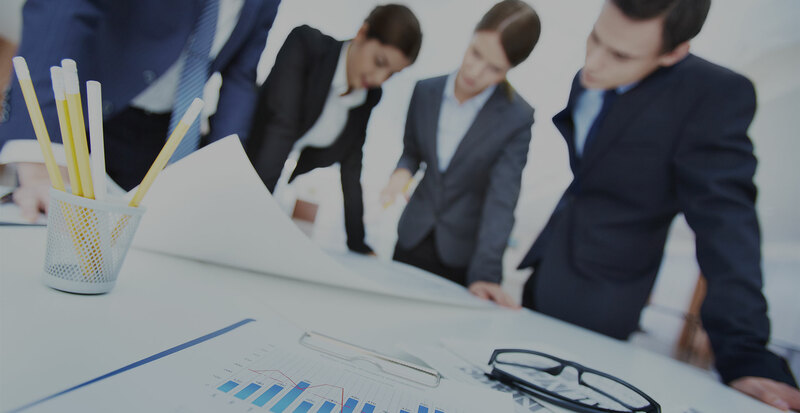 Leading direct marketing service provider leverages Solimar solution to attract new customer business and added sales revenue, while reducing operational costs. 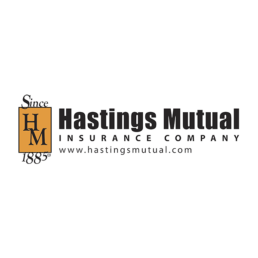 Leading insurance support organization installed the Solimar® Print Director™ Enterprise to dramatically improve its data center operations, while becoming data stream and print vendor neutral. 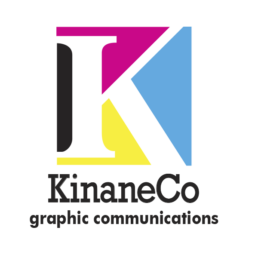 Technology company increased the effectiveness of their documents and reduced expenses by printing its applications in-house, instead of outsourcing to an external organization. 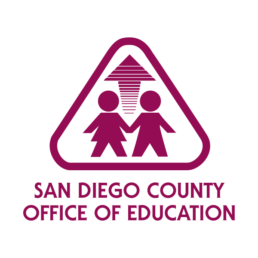 San Diego County Office of Education is an organization that provides school districts quality services, effective and efficient use of resources, and innovative leadership in the County of San Diego, California. 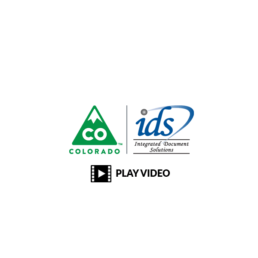 State of Colorado Integrated Document Solutions discusses the benefits of using Solimar solutions and how it impacts the their printing operations and customer experience. 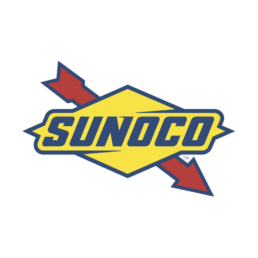 Major petroleum company uses the Solimar Print/Director to save time and streamline their production print center operations. 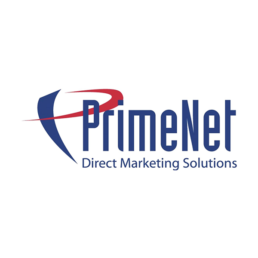 Leading outsource service provider uses intelligent software solutions to manage and distribute direct marketing programs and personalized communications for its clients. 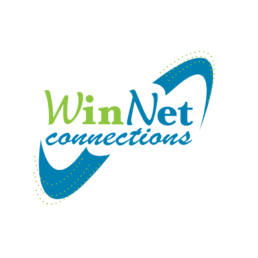 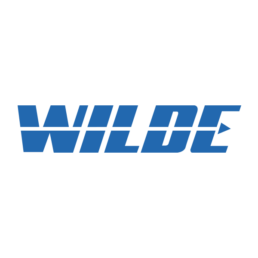 WinNet Connections discusses how implementing their customized Solimar solution has helped their organization streamline document workflows allowing them to become more productive while lowering operational costs. 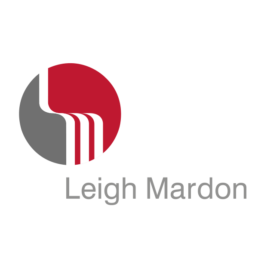 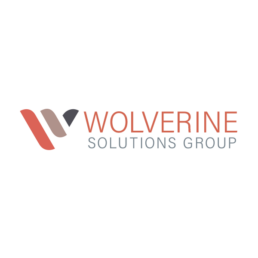 Wolverine Solutions Group (WSG) is a full service document management company providing solutions ranging from the front end 'Document Creation' to the back end 'Document Distribution'.